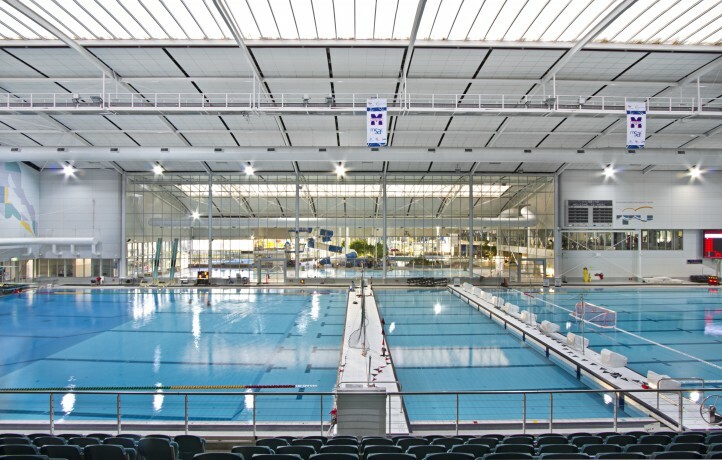 Extensive construction works within the Melbourne Sports & Aquatic Centre involved the temporary removal of the existing full height steel glazed walls separating the two pool areas. 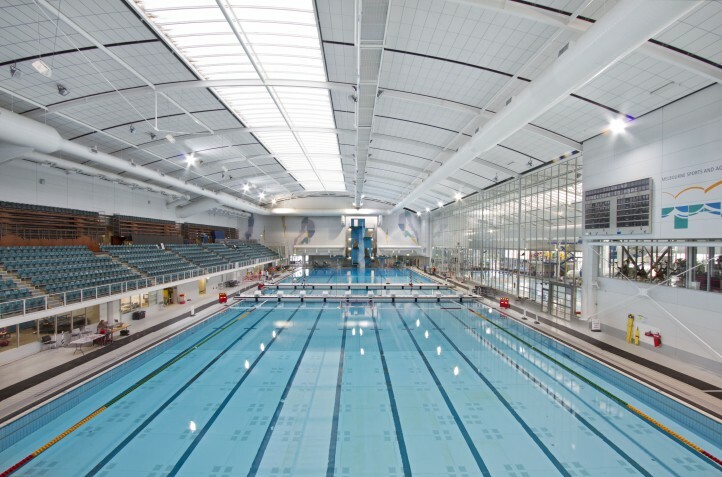 The works were completed in the fastest possible time to meet the strict demands of the 2007 World Swimming Championships and minimising the down time for the MSAC public facilities. The walls were successfully reinstated following the completion of the games.